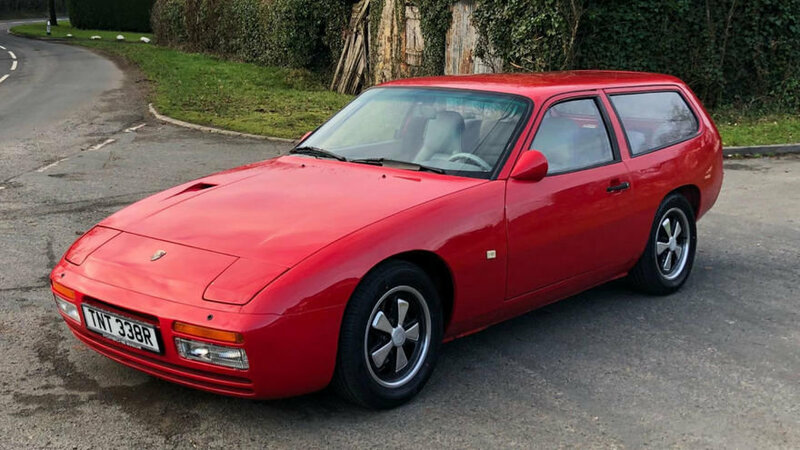 Every classic car brand has their undesirable models, and for Porsche it’s got to be the unloved 924 (or arguably, the similar 944). 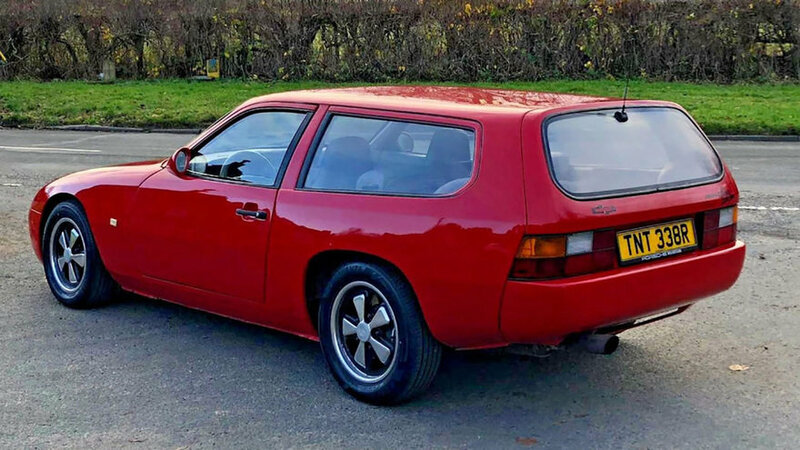 Intended as an entry-level Porsche–the gateway drug to get you into the brand–the 924 debuted in 1976 with Porsche’s first automatic transmission and an aesthetically unfortunate beltline. 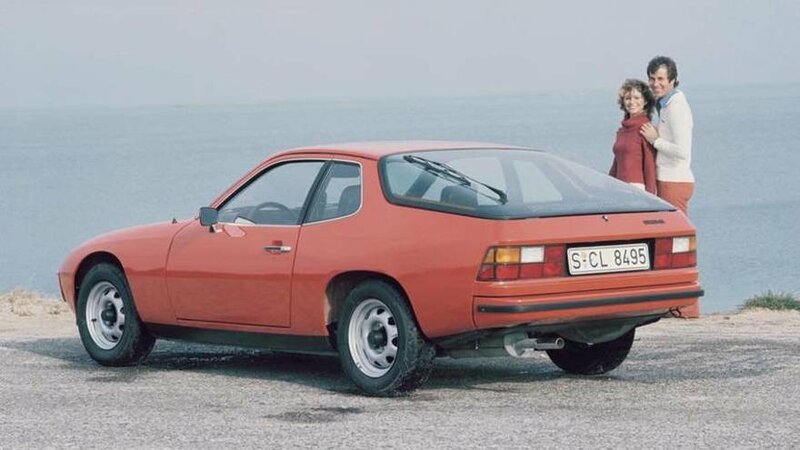 Yeesh. Even though they attempted to clean up the beltline, I have to believe even Jerry Seinfeld wouldn’t collect one of these. 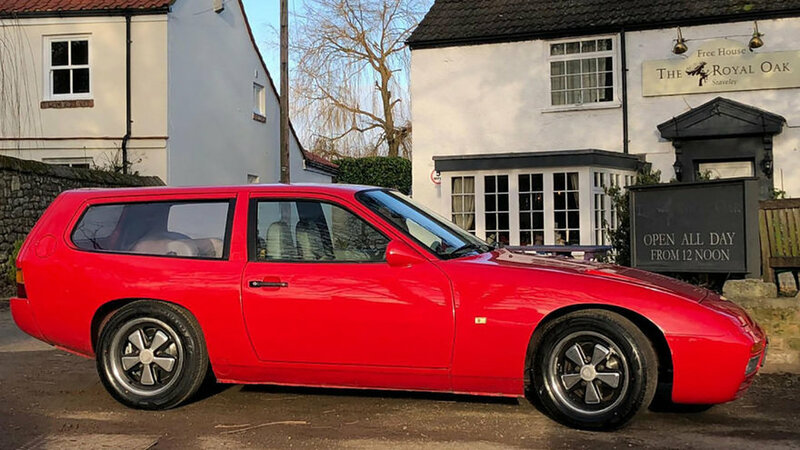 But if you’ve got £30,000 (USD $38,600) to spare and a quirky sense of aesthetics, this car is for sale here.